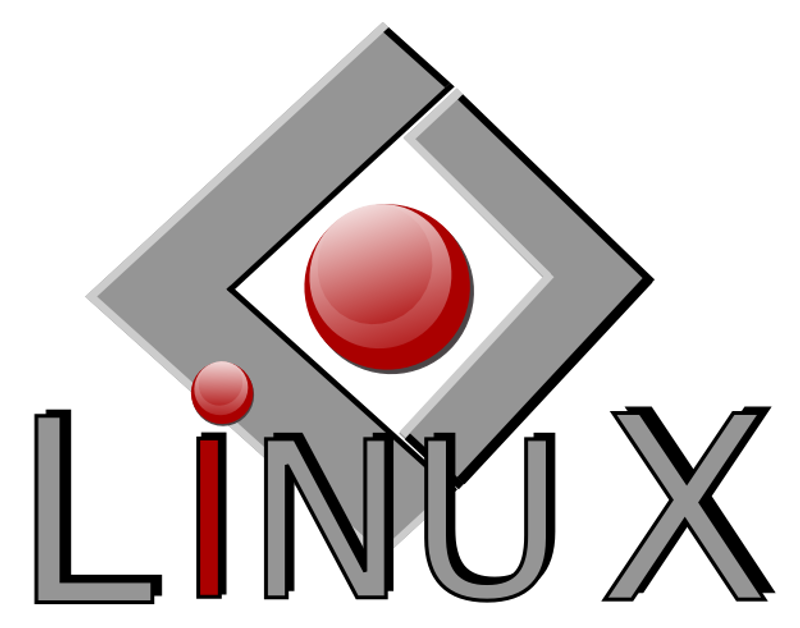 Linux – The open-source OS we’ve all come to use and love and then use some more. I’ve been using Linux since 2009 at least and I have got to say, it’s capabilities have always managed to one-up my expectations. This is one operating system where I learn something new every other day. Across the years I’ve used various builds of Red Hat, Fedora, Ubuntu, Xubuntu, Mint, Debian and many more and I’m still not through. In fact, my love for Linux gets stronger with each day. Or so they say. Keeping Linux’s technical superiority aside, one of the most common criticisms directed towards Linux is its lack of compatibility with third party software. The general belief of an average user like me that is Linux is an absolute fit for developers and programmers but lacks that entertainment aspect for a normal user. If it were 2012 when I was still struggling with it, I would have agreed. Not today though. The criticism is not really applicable anymore because today, Linux also supports one of the best free and open-source media player, Kodi. Kodi is an impressive free multi platform media player that has also emerged as a great resource to watch films and TV for free. Kodi was introduced on Xbox as the Xbox Media Center (or XBMC), but that didn’t last for much long and now, the software exists in more than 65 languages, over a great number of platforms, and blending the work of hundreds of programmers. Kodi as a free open-source media player plays all sorts of digital media comprising of TV (live and recorded), films, other videos, music, podcasts, photos, and slideshows. It’s also highly regarded for watching free ‘pirated’ copyrighted content. The Kodi application is available on multiple operating systems and hardware platforms such as Linux, OS X, Windows, iOS, and Android, featuring a 10-foot user interface for use with televisions and remote controls. It allows users to play and view most videos, music, podcasts, and other digital media files from local and network storage media and the internet. These installation instructions support Ubuntu 16.10 Yakkety Yak, Ubuntu 16.04 Xenial Xerus, Ubuntu 14.04 Trusty Tahr, Linux Mint 18.x, Linux Mint 17.x, Elementary OS 0.3 Freya and other Ubuntu derivative systems. Moreover Kodi permits you to install third-party plugins that may grant access to free content available on the official content provider website. Team Kodi does not endorse the usage of illegal or pirated content which would otherwise need to be paid. Since listening and watching pirated content can constitute trouble for the user it is recommended to employ a VPN which would hide your activities from the concerned authorities. Your online freedom is important. Stay out of the radar of data snoopers and online spies with the best VPN for Kodi. You are as vulnerable in the digital world as you are in the real world. Use a VPN to stay secure & safe online. Despite the piracy linked criticisms, Kodi media player has established itself as a very popular application. Version 17 of Kodi has been released recently and is now available to be installed on Linux computers. Brad is a tech blogger fascinated by technology, gadgets, latest developments the geek culture. Much as he loves writing about technological innovations and IoT, when he’s not, he can found playing games on his Xbox or hanging out with his beloved pets.